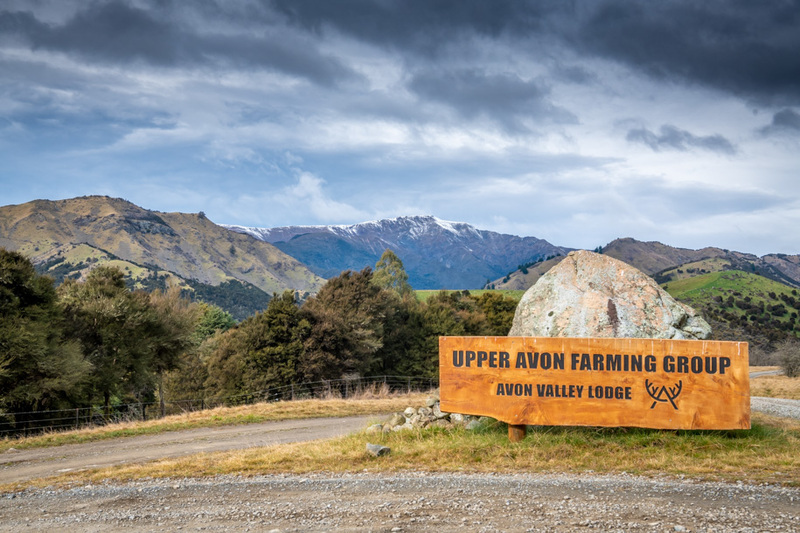 Secluded without being isolated Avon Valley Lodge is the perfect corporate venue less than an hour from Blenheim and Picton. Avon Valley Lodge provides a great location for business and corporate functions. Catered with equipment to present and display seminars and workshops this venue creates a unique ambience for your next business function. 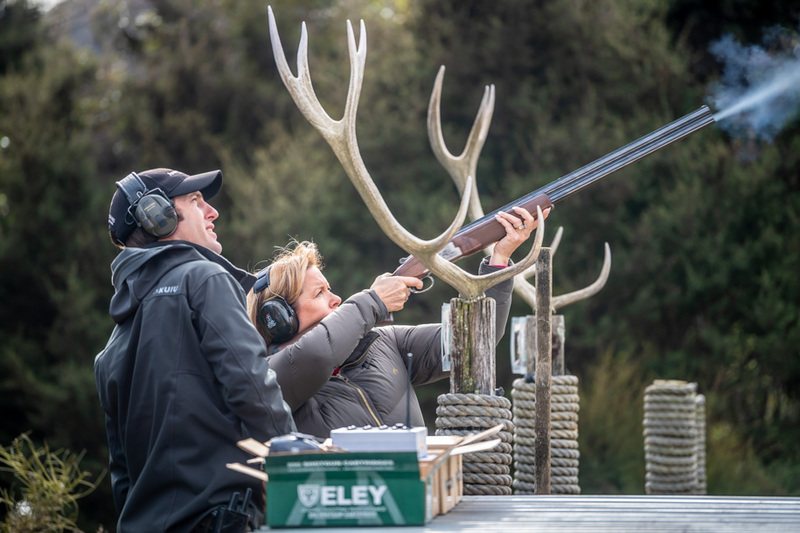 Ideal for using to showcase Marlborough to overseas visitors by using the lodge for business then pairing with the opportunity to have a shot on The Governors Rest Sporting Clay Target Course or a scenic tour of the Upper Avon Farms in the Avon Valley. Avon Valley Lodge also provides a stunning wedding venue. Ideal as an outdoor location with plenty of room for a marquee. 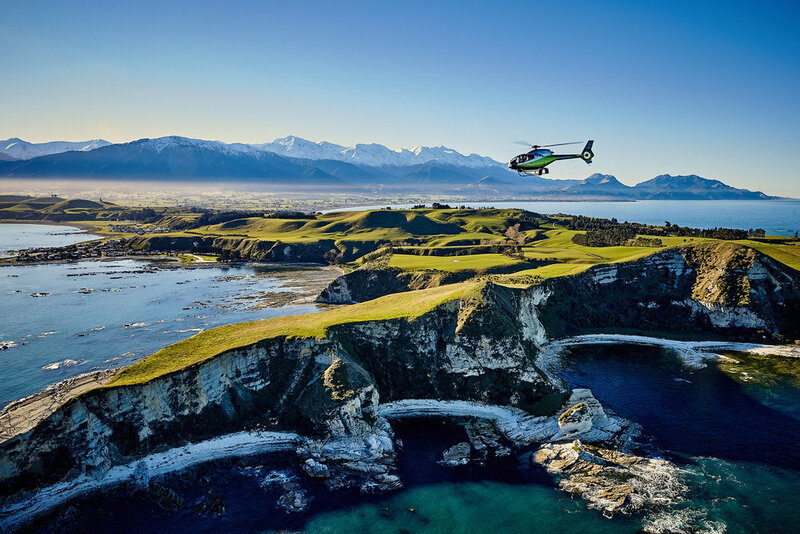 With The Teme river catchment as your backdrop the scene is set with options to add your own special touches for a uniquely New Zealand wedding. With such an idyllic location contact us to provide you with your venue options. Download our brochure for more. 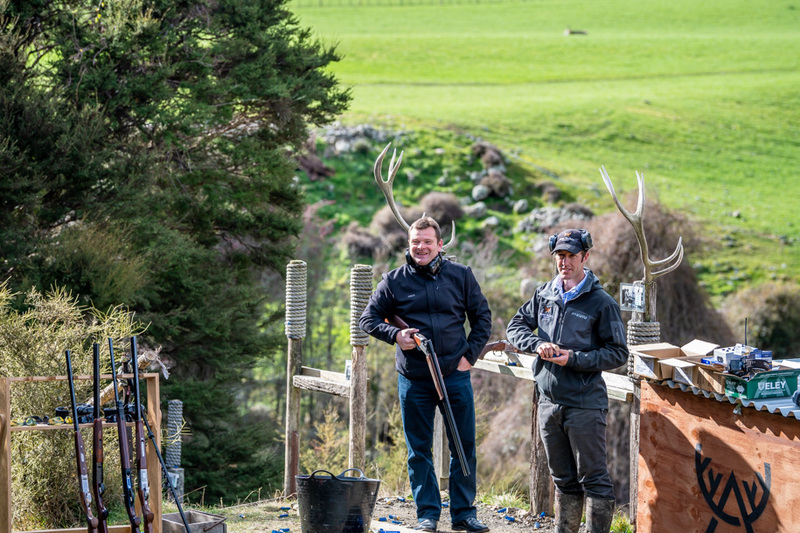 The Governor's Rest Sporting Clays - Marlborough’s latest adventure. Set alongside our luxury lodge in the heart of the Marlborough hill country yet only a short 45-minute drive from Blenheim is the perfect corporate escape or group activity. “The Governors Rest” is the regions only fully automated sporting clay bird system offering a variety of targets from its six permanently housed Promatic traps. Whether you’re an absolute beginner or a seasoned shotgun shooter this course caters for all with five individual stands to create a variety of target scenarios and a final group flurry shoot offering 50 targets. 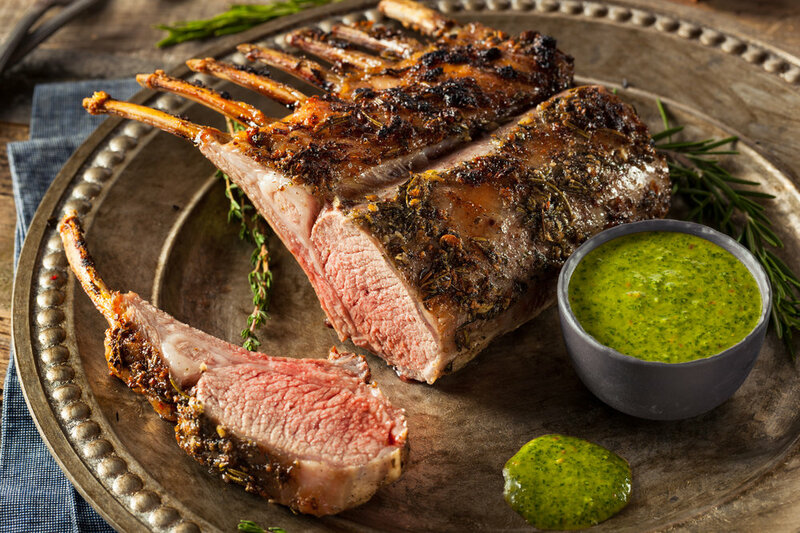 Relax and enjoy the shooting in front of our custom-made brazier or extend the competition by challenging each other on the archery range and knife throwing board. 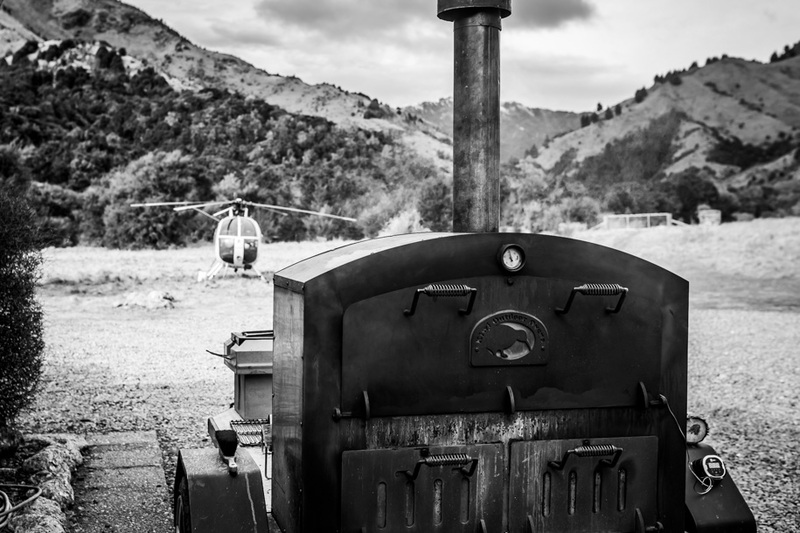 Delicious meals all served on-sight overlooking the shooting area. Packages can be catered to suit but ideal numbers include 10-20 people. Suited to corporate groups, client entertainment, team building, tourist groups, family events , pre-wedding activity. Keeping with the shooting theme is our rifle range. Take on the challenge shooting the little .22 at 25 yards through to extended range shooting to 500 yards and beyond. Learn safe steady shooting off the bench rest then once you have built your confidence, test yourself to shoot prone, sitting and standing. Re-active targets and long range gong targets create a perfect competition for work colleagues and friends.